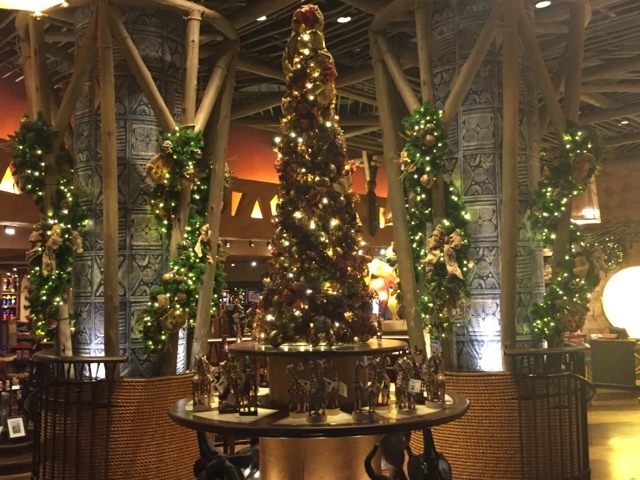 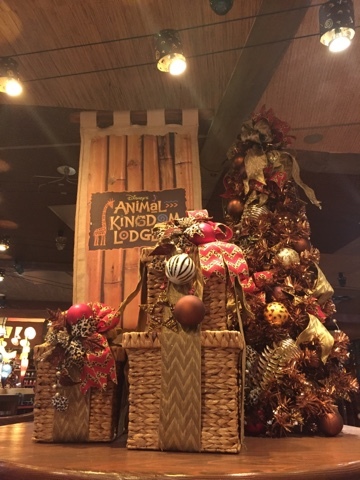 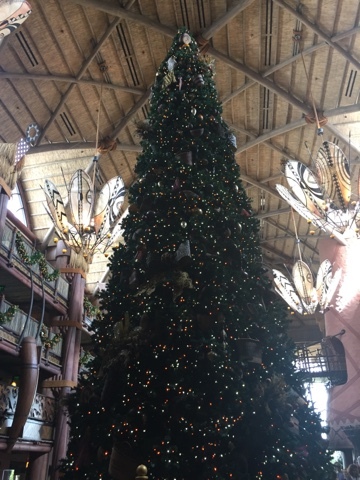 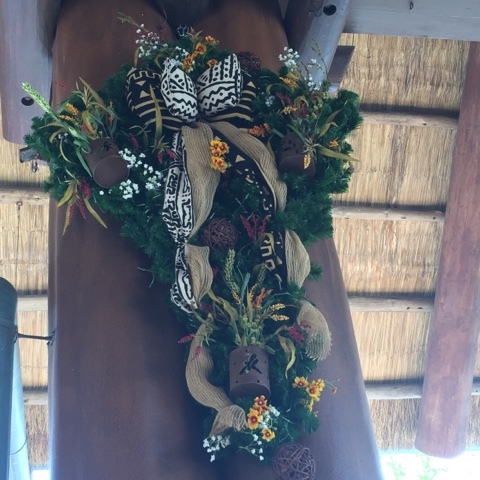 In my opinion, Christmas at the Jambo House at the Animal Kingdom Lodge is about as good as it gets. 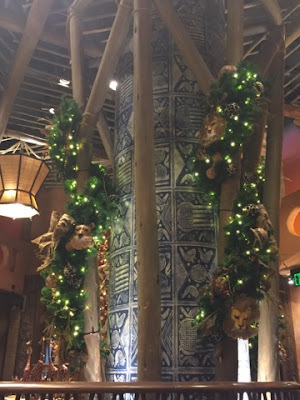 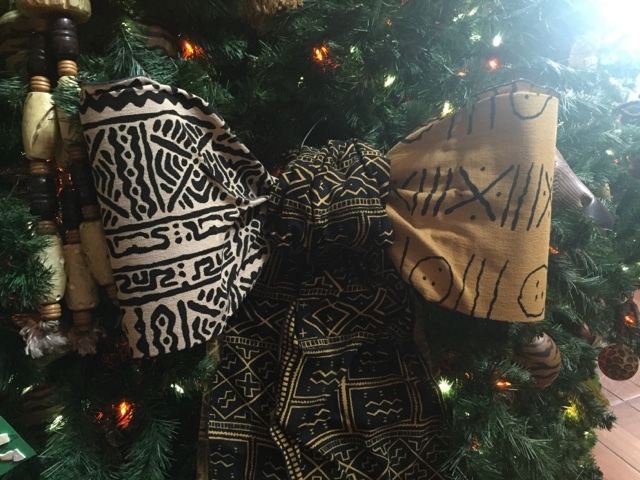 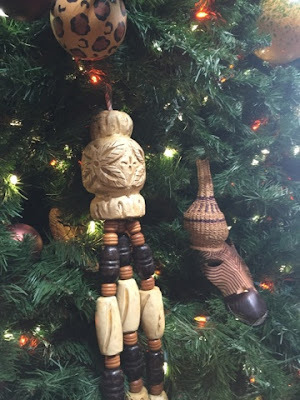 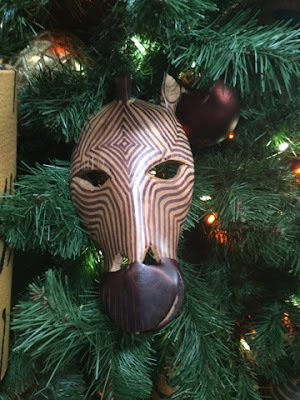 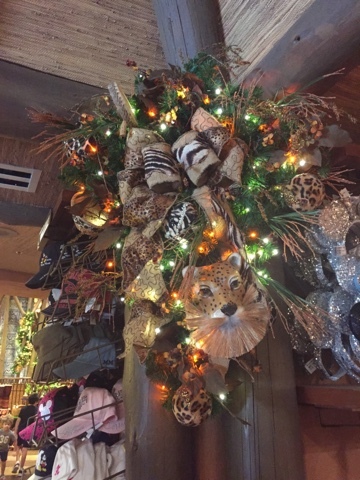 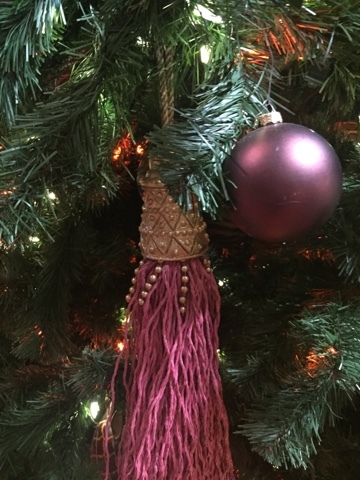 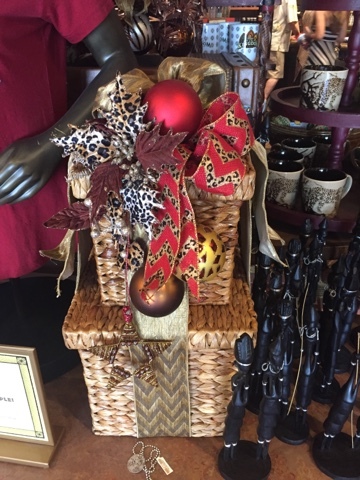 The blending of animal and African themes with Christmas decor makes for a slightly unusual festive experience. 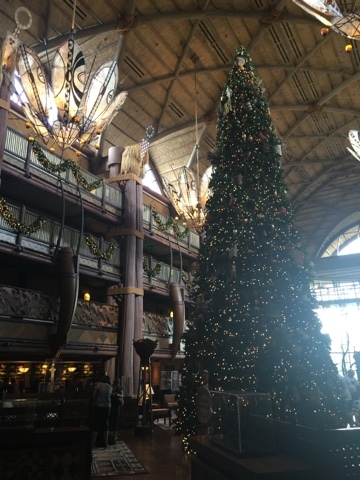 I cannot thank the wonderful Cassie (@DoleWhipSwirl) enough for taking all of these fantastic pictures. 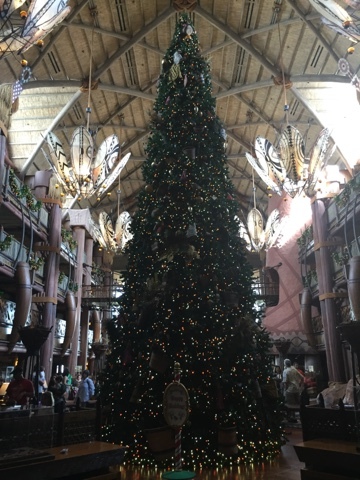 The tree is absolutely amazing. 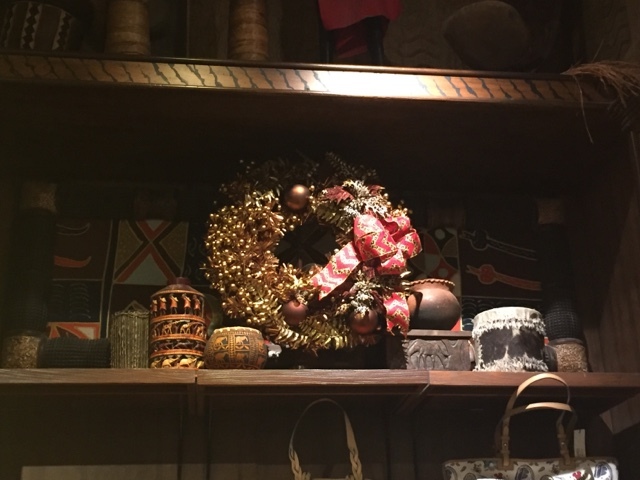 And I love the little Christmas boxes. 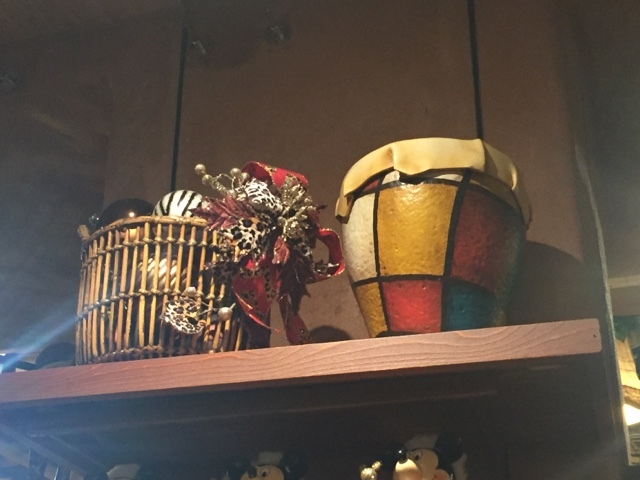 I love the style of these adornments. 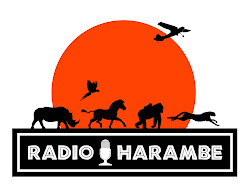 Here is some more great shots from around Zawadi Marketplace. 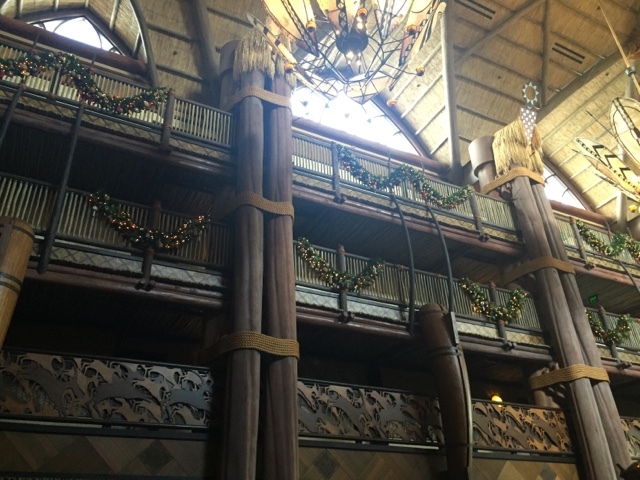 Finally, a couple of more shots from the impressive lobby. Thanks again to Cassie for bringing a little Christmas to the blog this year. I hope everyone has a very Merry Christmas and a Happy Holiday season.